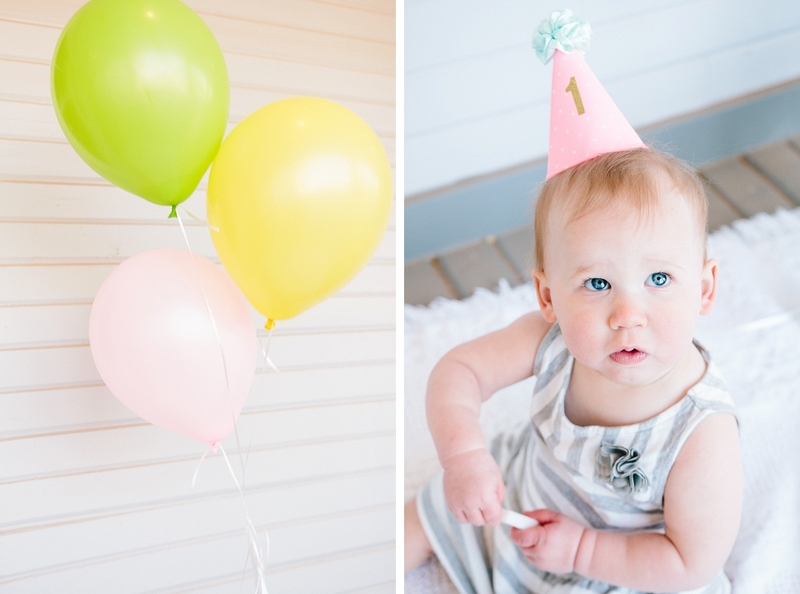 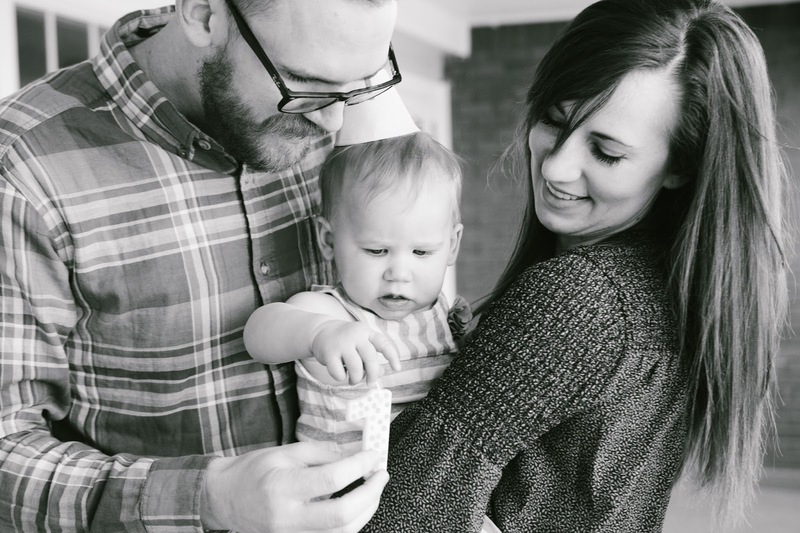 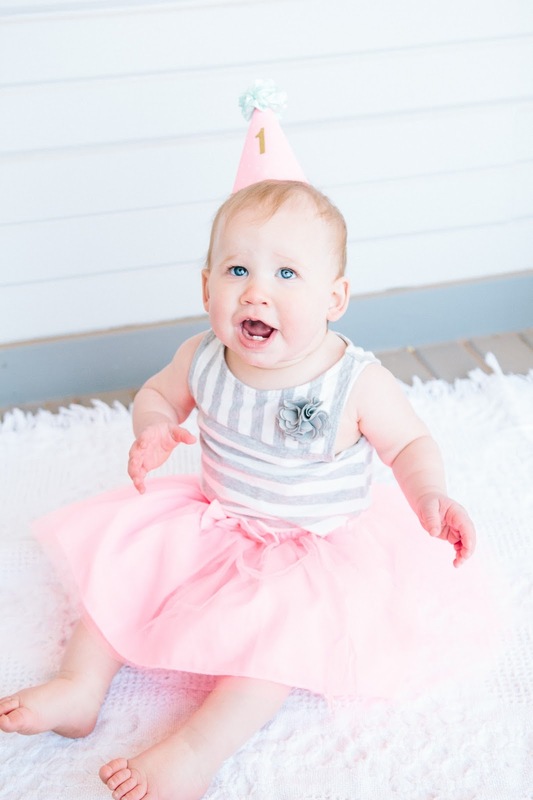 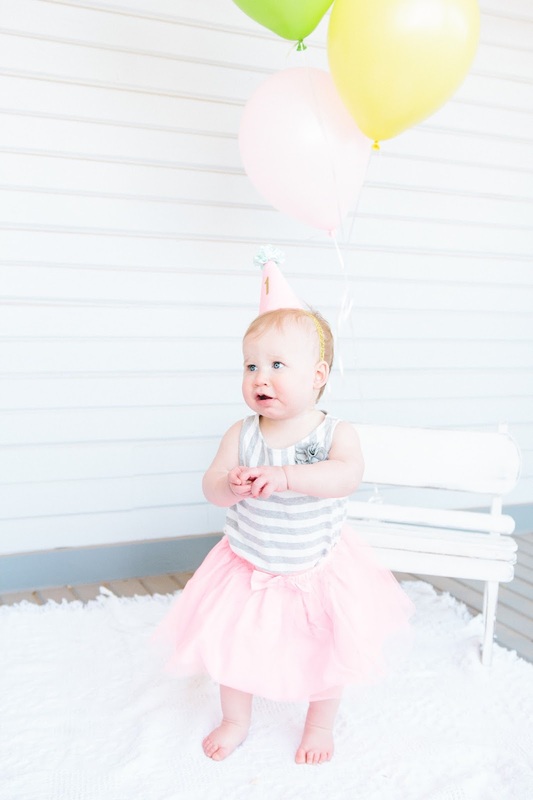 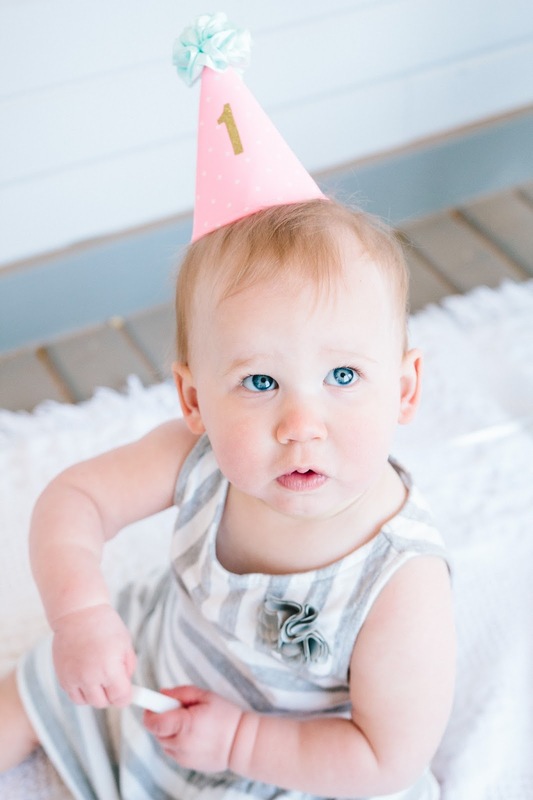 From Britt's Eye View: Amelia's 1st Birthday! 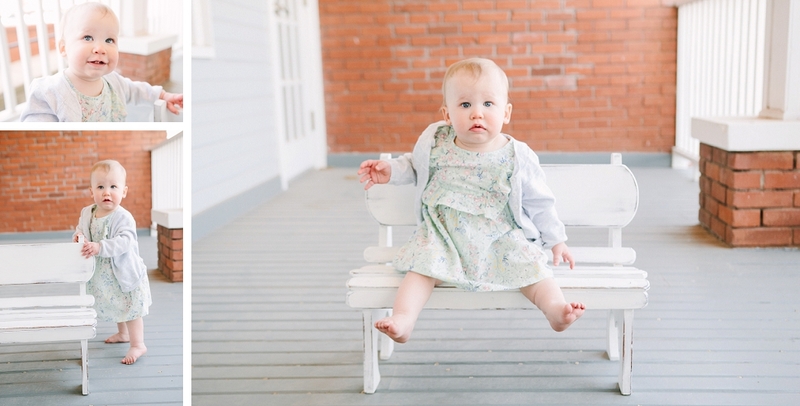 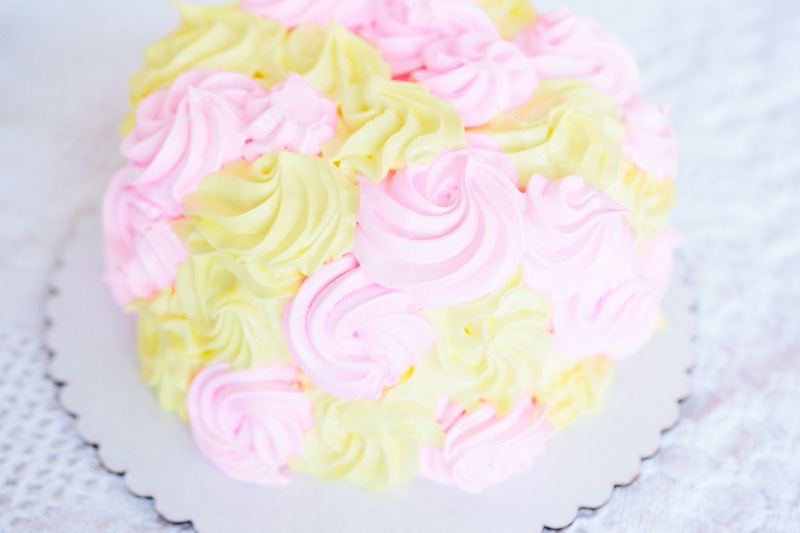 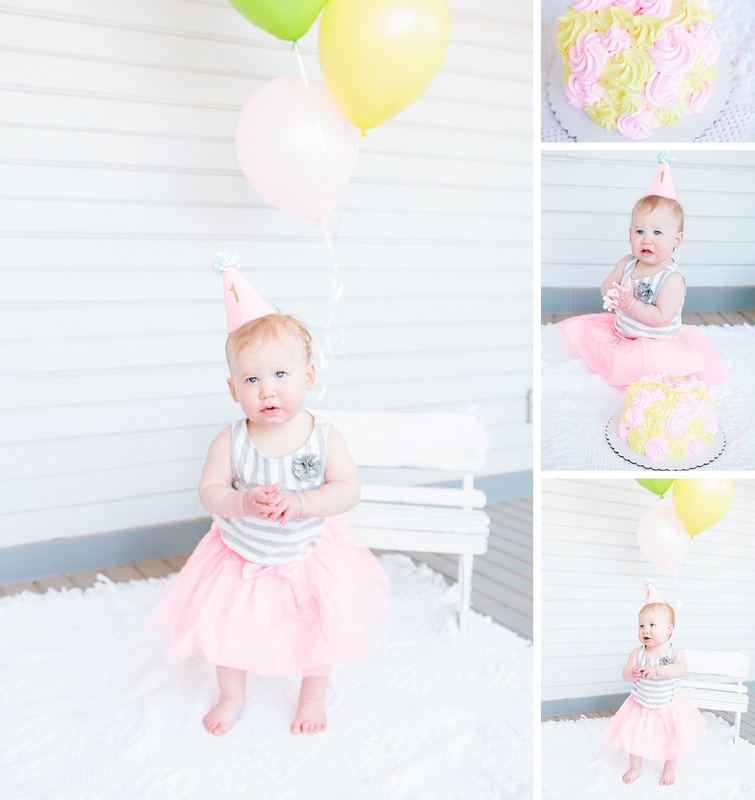 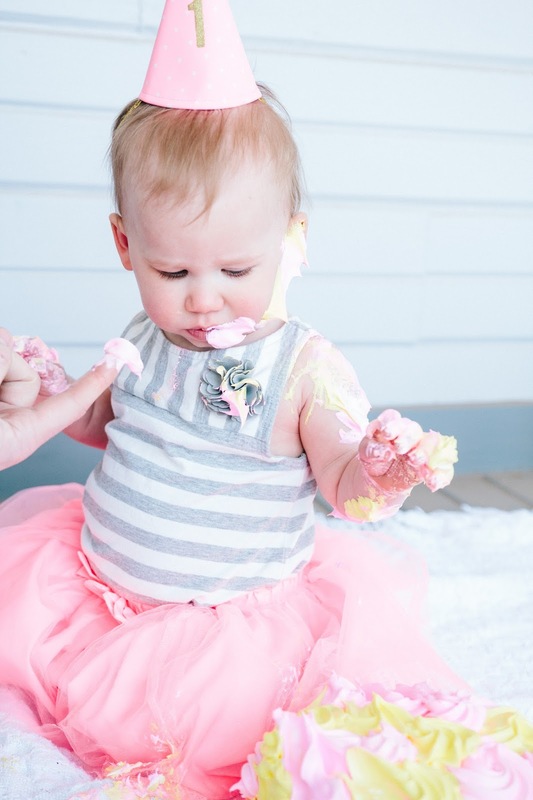 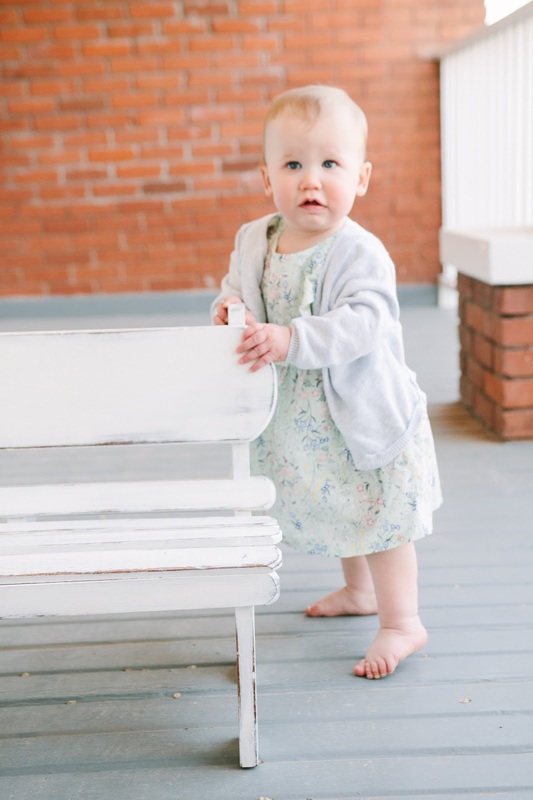 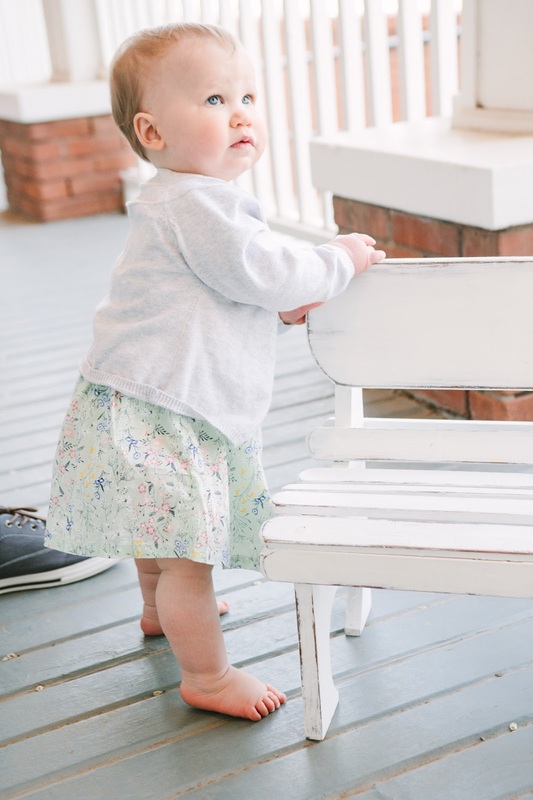 Nothing sings sweeter than a southern front porch for a cake smash session! 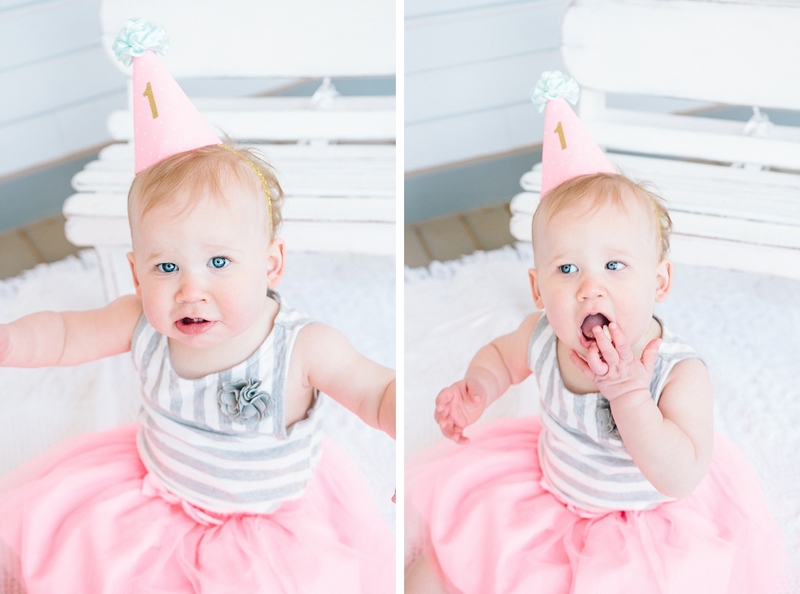 Amelia is officially one, and I had the honor of documenting her (and her love for puffs snacks). 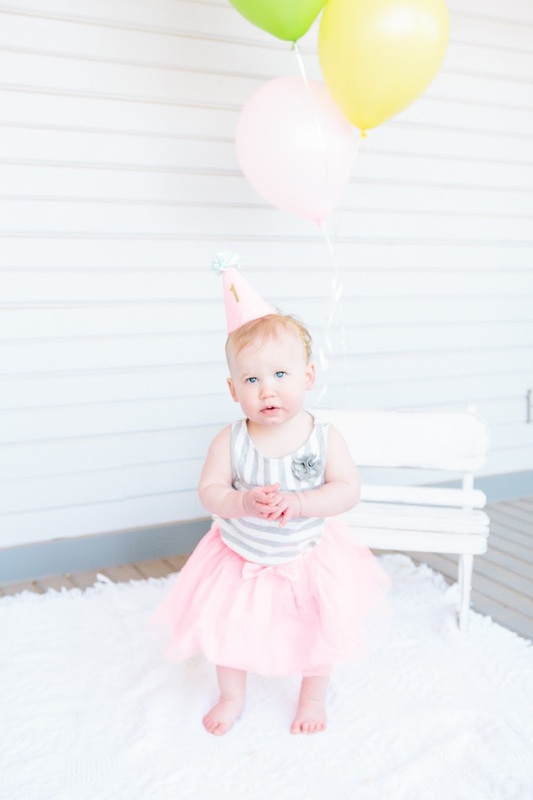 Happy Birthday beautiful girl!